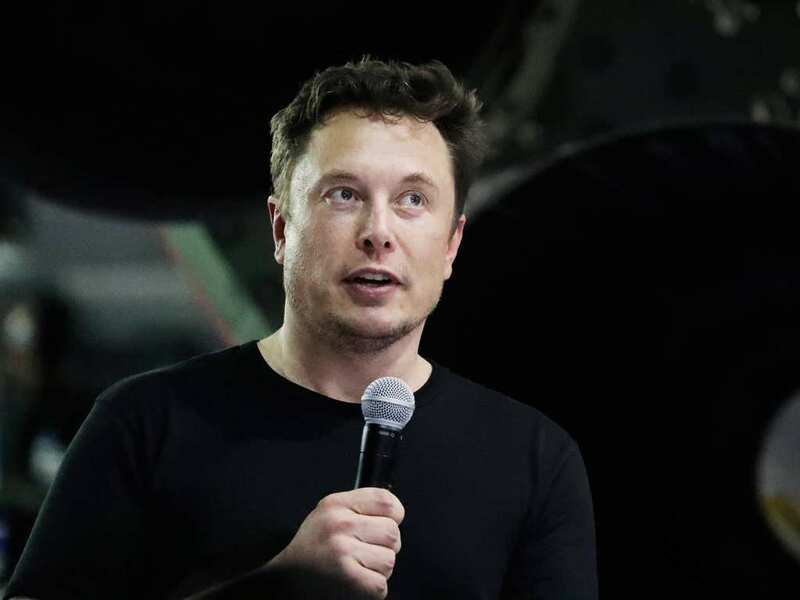 With all of the fascinating things that Tesla has been doing recently, it only makes sense that Elon Musk would be excited about his company’s projects from time to time. 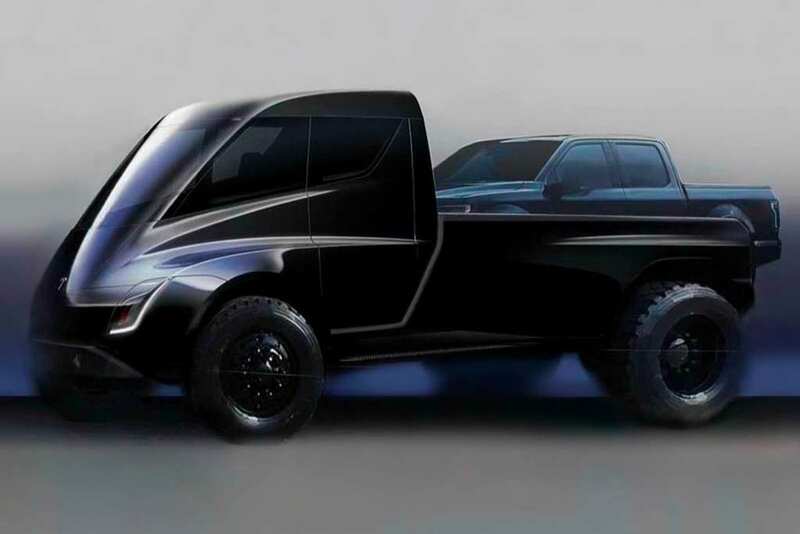 One of the company’s most recent ideas, its very own pickup truck, is making the Tesla owner jump around with joy. 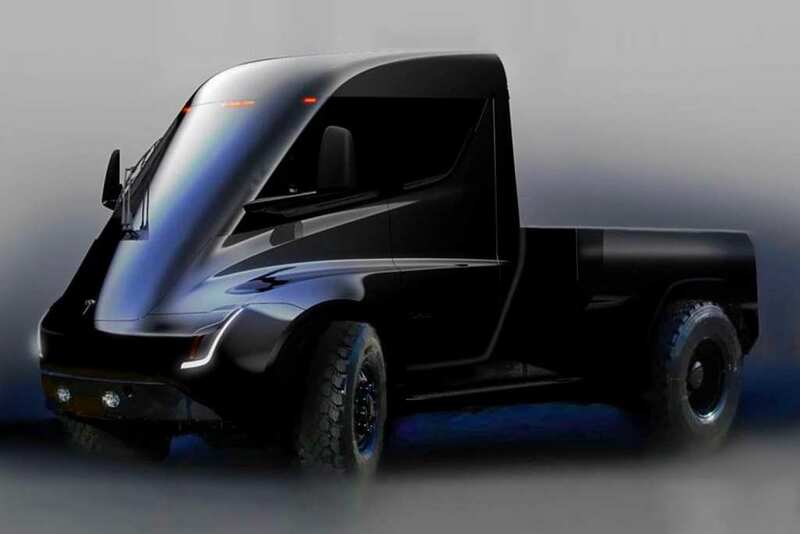 Tesla recently announced the plan and shortly after, Elon Musk let the world know that he can’t wait for the pickup truck to be completed and unveiled to the public. In an interview with Recode, the tech tycoon gave a few details of what to expect. “It’s gonna be awesome, it’s gonna be amazing. This will be heart-stopping. It stops my heart. It’s like, oh, it’s great,” Musk said, struggling to find the words to express his excitement. He also described how the pickup truck is “gonna be like a really futuristic-like cyberpunk, Blade Runner pickup truck.” Any fan of the ’80s sci-fi cult classic is bound to have an idea of what he’s talking about. When it came to discussing other projects, Musk was adamant that Tesla wouldn’t be producing motorbikes in the near future. “We’re not gonna make motorcycles.” When he was 17 years of age, Musk got caught up in a dangerous motorcycle incident.